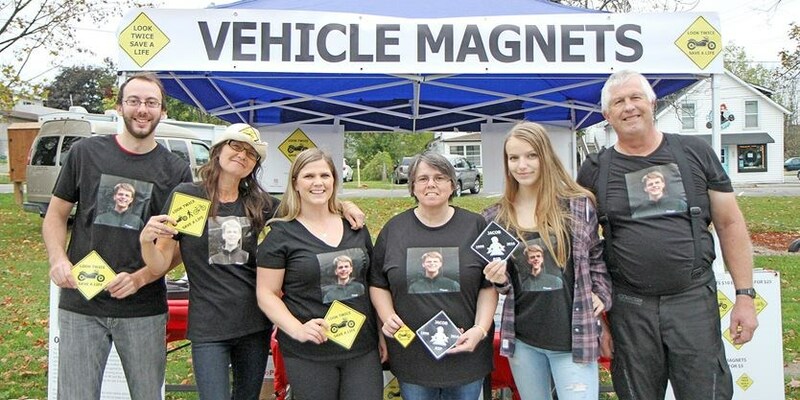 The Whittaker family of Innisfil came to Port Dover in order to share one message to the estimated 110,000 people at the Friday the 13th biker rally: look twice, save a life. If you are a jeep owner, then you most likely purchased your vehicle due to style and performance. A motorcycle stunt rider has died on the set of the movie Deadpool 2 in Vancouver Monday morning. 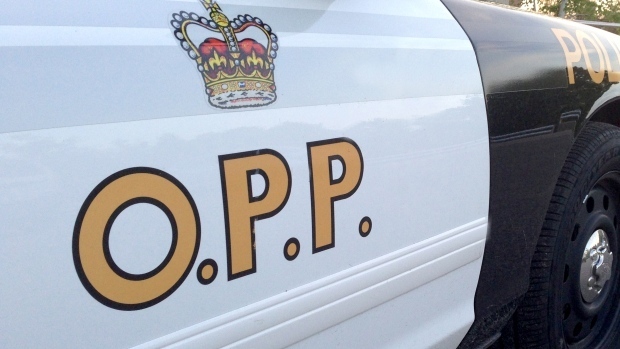 A Barrie man is dead after a serious motorcycle crash in Shanty Bay.